New generation lotion with flowers' acids. It contains AHA 9Alpha-hydroxy acids). Improves cells renewal by inducing highly effective and enjoyable exfoliant activity, without causing damage to the skin's cells. At the correct concentration, alpha-hydroxy acids will: promote cell renewal, soften and lighten the skin, smooth out cutaneous relief, make the epidermis suppler and firmer, have moisturizing activity. 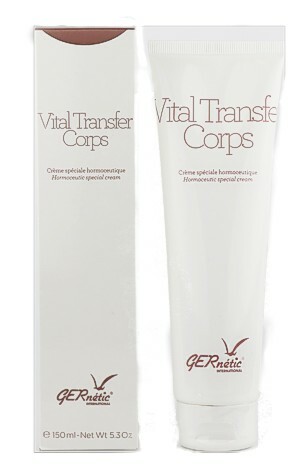 Enhances natural dead cells desquamation process without uncomfortable redness or flaking. Flower Acid improves cellular renewal and promotes hydration and revitalization.